Practice Management Advisor Sheila Blackford advises lawyers on client trust account management. Starting, or running, a law firm requires legal know how and business acumen. 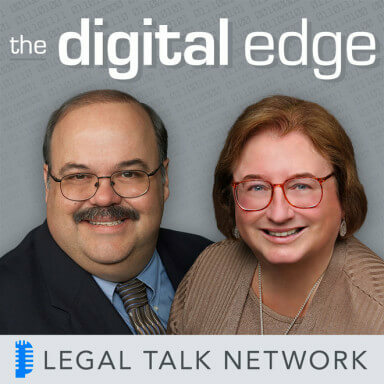 In this episode of The Digital Edge, hosts Sharon Nelson and Jim Calloway talk with Oregon State Bar Professional Liability Fund Practice Management Advisor Sheila Blackford about her advice for attorneys seeking to better manage their client trust accounts.